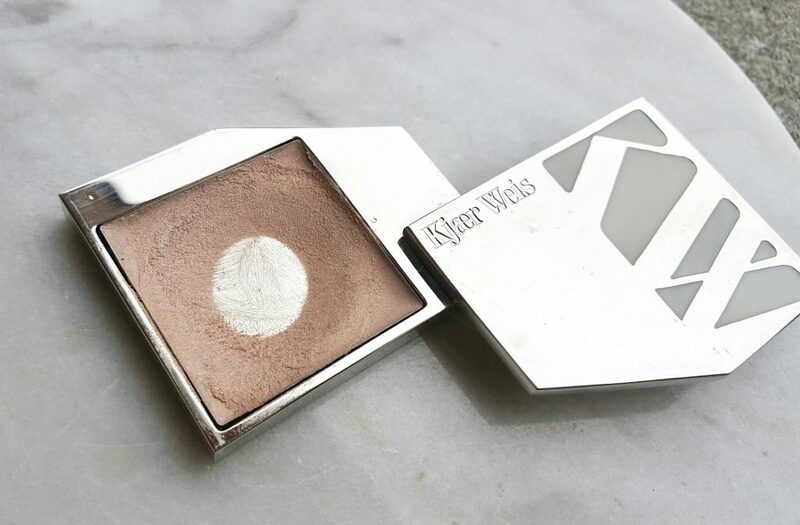 Kjaer Weis Cream Highlighter in Radiance – shown in daylight. This is youthful dewy looking skin in a pan. Period. I’m talking about the Kjaer Weis Highlighter In Radiance. 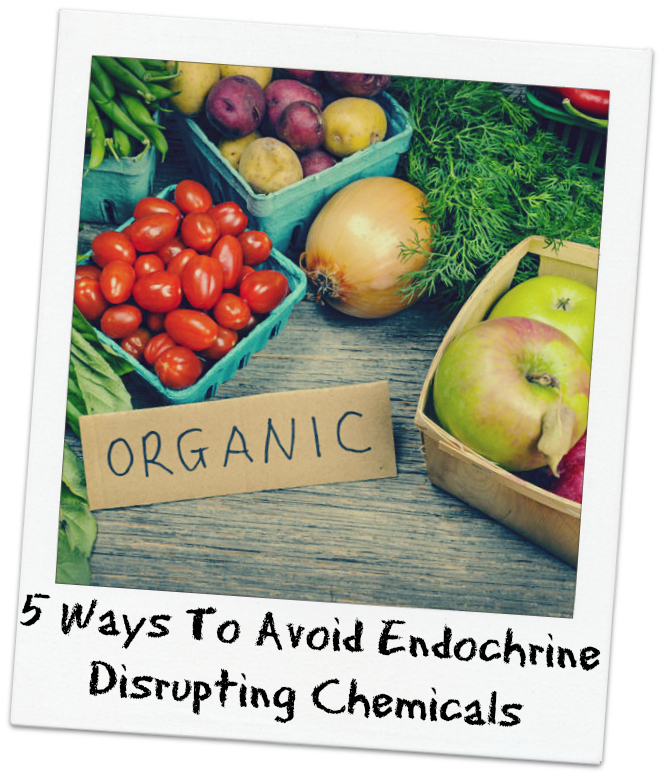 In my article series on What Are Endocrine Disrupting Chemicals (click to read Part One and Part Two) I’ve gone through the details on what endocrine disrupting chemicals (EDCs) are, their actions and severe effects on our health. 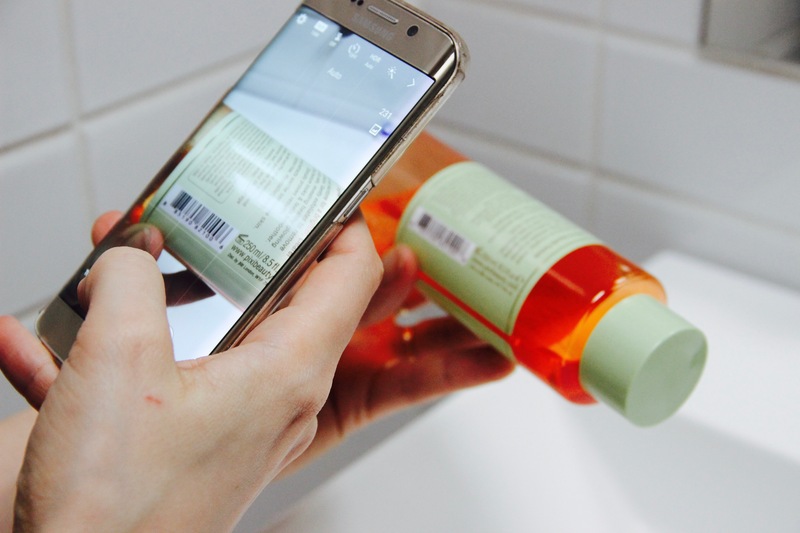 In this blog post I’ll give you a guide to how to avoid EDCs in your everyday life. How Do We Get Exposed To Endocrine Disrupting Chemicals? 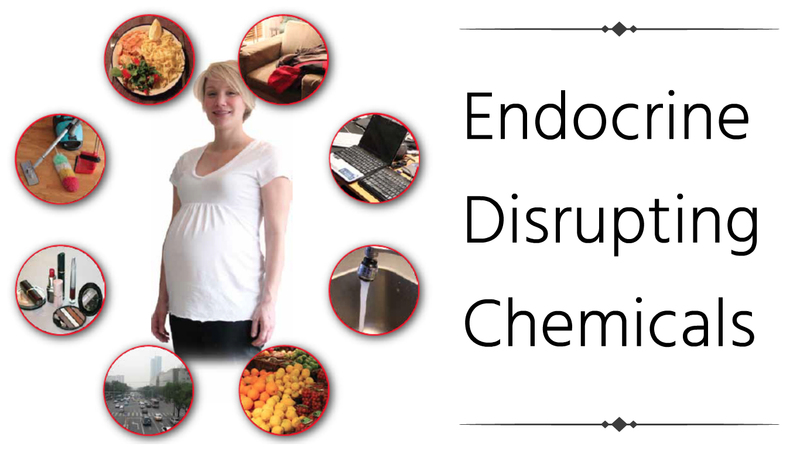 As part of my article series on endocrine disrupting chemicals (read Part One here), Part Two will focus on where we get exposed, the Cocktail Effect and look into how endocrine disrupting chemicals affect our health. 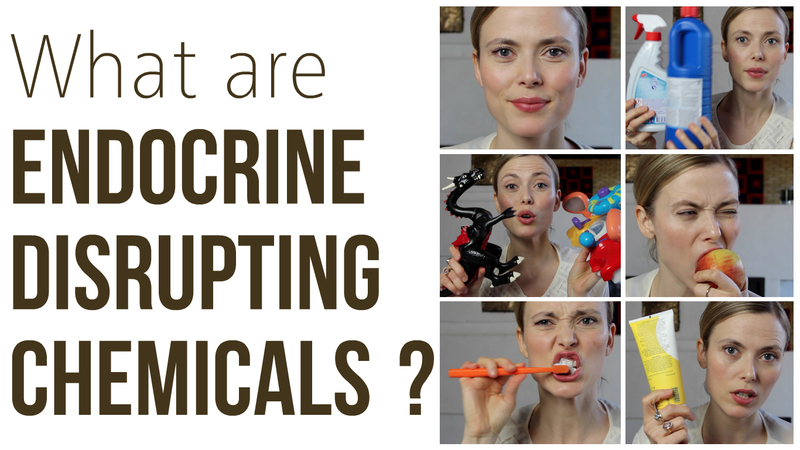 What are endocrine disrupting chemicals (abbreviated EDCs)? Never heard of them before? 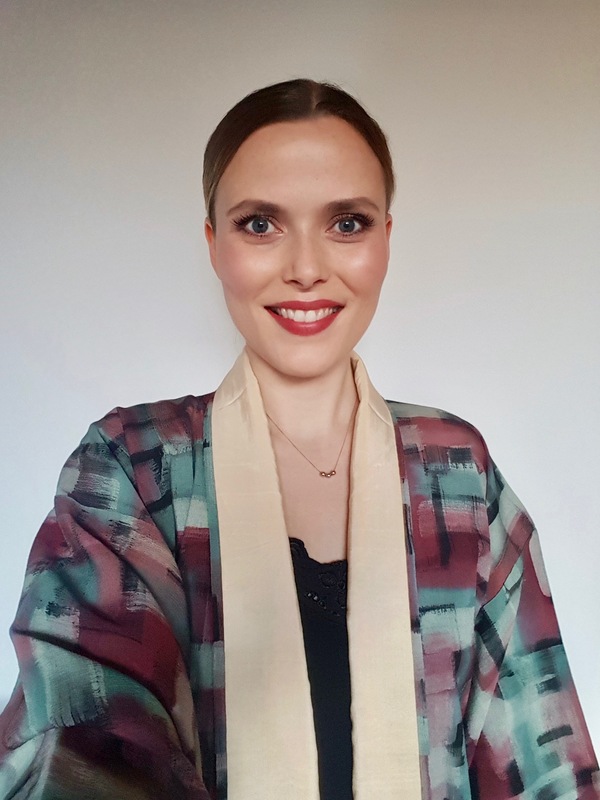 If you care about your health (and the health of your (unborn) children) then you owe it to yourself to read this blog post about EDCs, where we get exposed and how they affect our health.